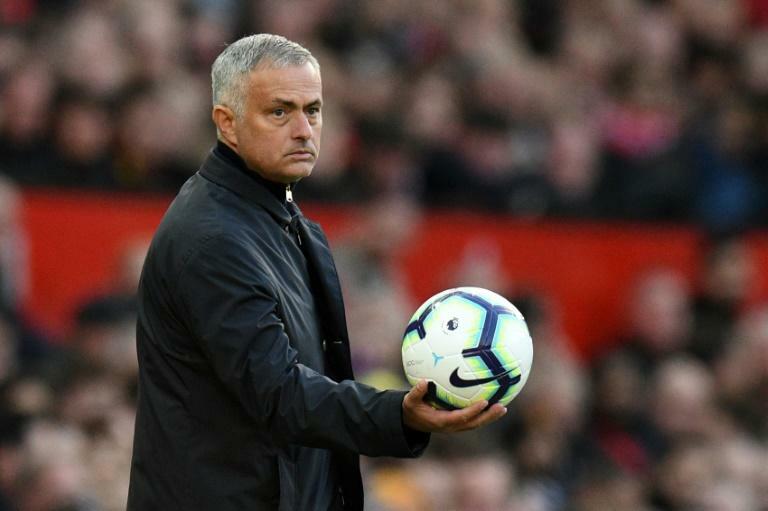 The Football Association are appealing against a decision to find a charge of using foul and abusive language against Manchester United manager Jose Mourinho "not proven"
Jose Mourinho was charged by the Football Association on Tuesday over comments he made after Manchester United's victory against Newcastle and faces a potential touchline ban if found guilty. "Jose Mourinho has been charged following Manchester United's game against Newcastle United on October 6, 2018," said an FA spokesman. "It is alleged that his language at the end of the fixture, as captured by the broadcast footage, was abusive and/or insulting and/or improper. He has until 6:00 pm on October 19, 2018 to respond to the charge."